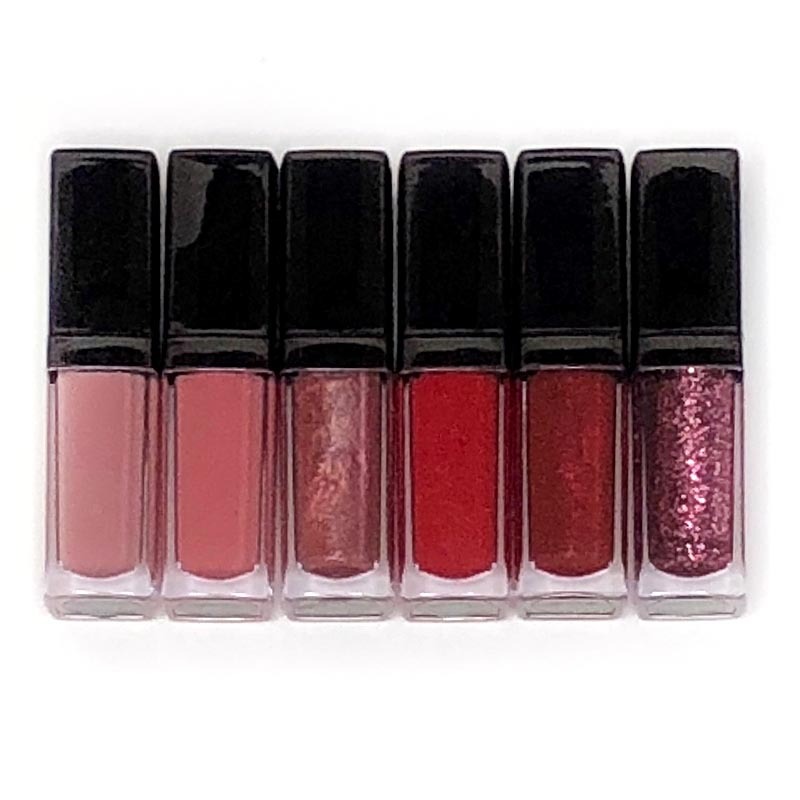 Introducing a new formulation of super pigmented lip gloss for longer staying power. 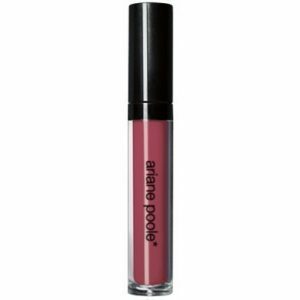 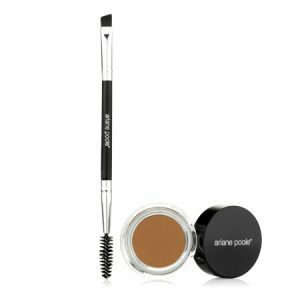 Enriched with vitamin E and natural vanillin extract. 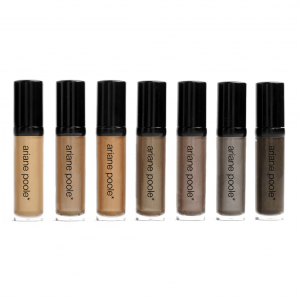 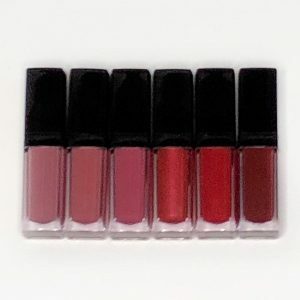 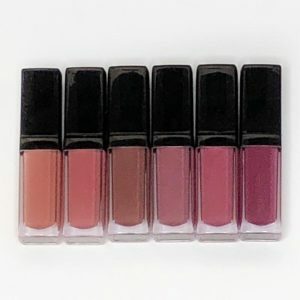 These glosses look beautiful worn on their own or layered over a lipstick such as the New Liquid Velvet Matte Lipstick to give you a quick day to night look. 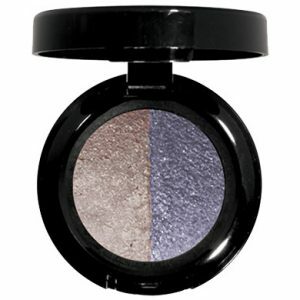 The Glosses come in a compact size 3g making them perfect for any bag or pocket.